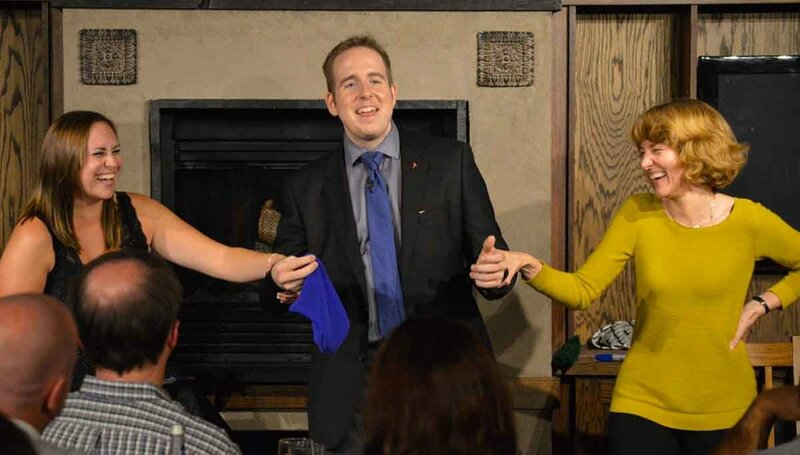 Last night, we had a wonderful sold-out performance of Magic & Martini at O'Finn's Irish Temper in Oakville. Thank you to everyone who attended. We have posted dates for may on the website. Readers are welcome to use the secret code olive for a discount on the price of tickets when booking online. Here are some photos from the show courtesy of Waled Hassanzay. 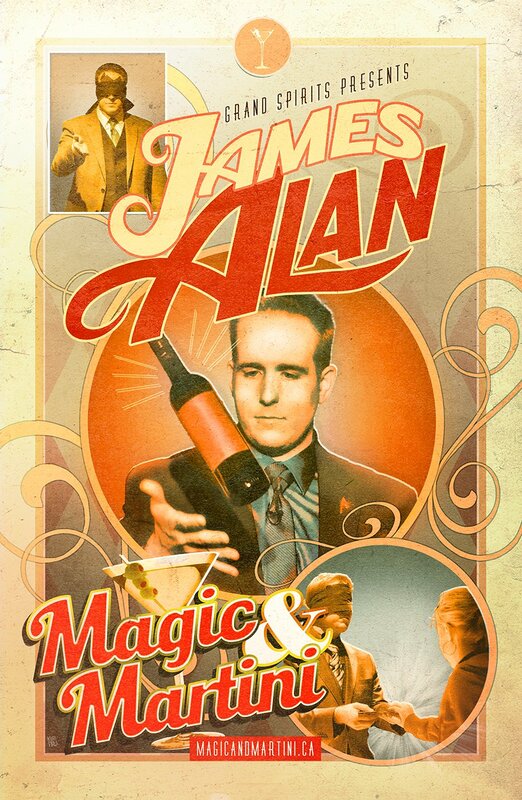 Thank you to everyone who attended last night's sold out performance of Magic & Martini. It was the largest show we've ever had in Oakville and we had an incredible night. Here are a few photos of the night courtesy of Waled Hassanzay. Our next performance at O'Finn's is Friday, April 20. Tickets are available and readers can use the code olive for a discount on the price of tickets purchased online. 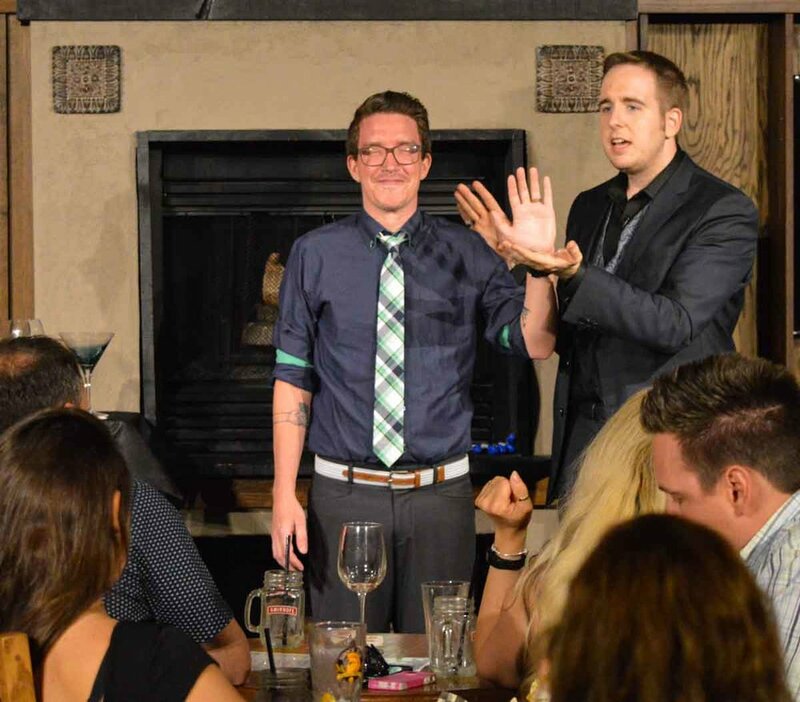 Last night, at O'Finn's Irish Temper in Oakville, we had a packed house for Magic & Martini. Thank you to everyone who came out to enjoy the show. We have some more shows in Toronto and Grand Valley before we break for the holidays. Readers can use the code olive for a discount on the price of tickets when booking online. Here are some photos from the event courtesy of Waled Hassanzay. 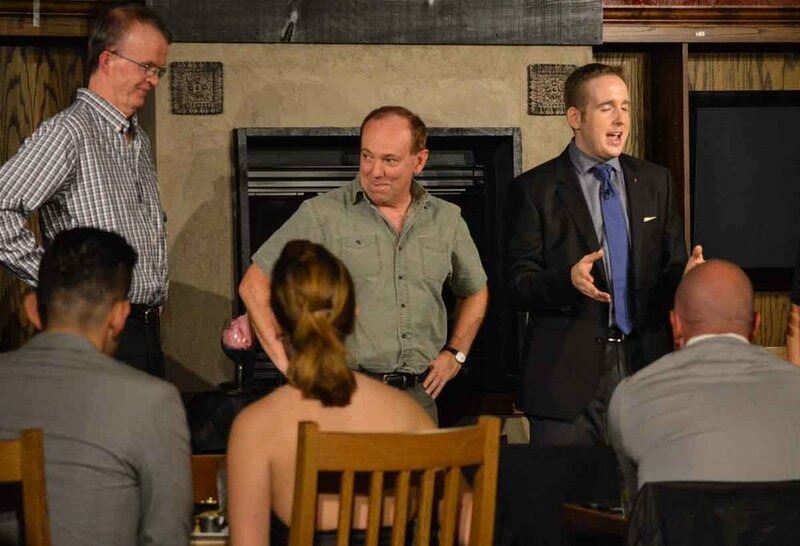 Thank you to everyone who attended last night's Magic & Martini at O'Finn's in Oakville, taking time out their Thanksgiving Holiday. Here are some photos from the event courtesy of Tyler Sol Williams. 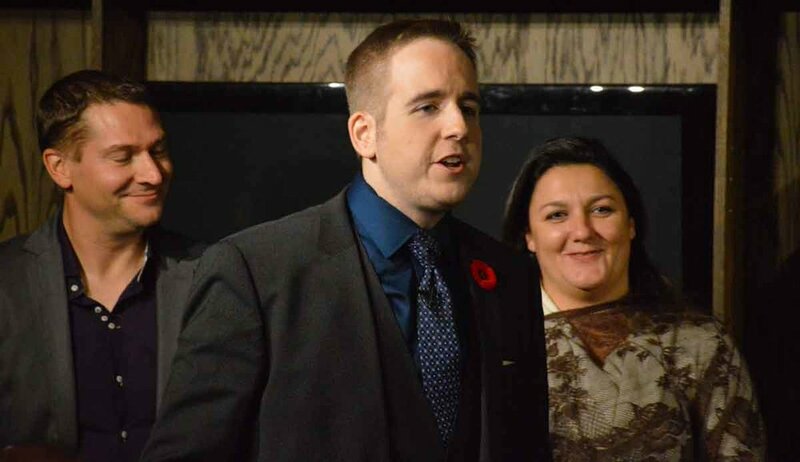 Our next performance in Oakville is on Friday, November 10. We also have several upcoming dates in Toronto. Readers can use the code olive for a discounted price on tickets when purchasing online. With over forty performances, over 95% sold out, we're looking forward to continuing with this new season. Our subscribers and followers can use the code olive for a special discount on tickets when booking online. 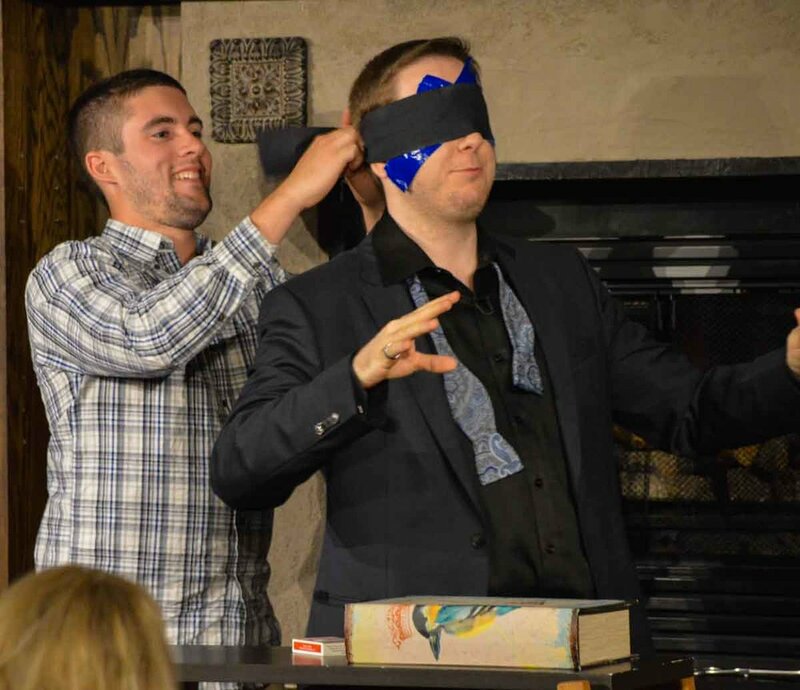 Join us and find out why magic really is for grownups! Thank you to everyone who attended, we had a wonderful time (with the help of some air conditioning.) Here are some photos from the event by Tyler Sol Williams.